A team of scientists claim that they’ve revived a plant from the Pleistocene era, which lived 32,000 to 28,000 years ago. Silene stenophylla was revived after it had been ingested by an arctic ground squirrel roughly 32,000 years ago. The seeds from the herbaceous Silene stenophylla have been regenerated into full flowering plants in Russia, the new study revealed [PDF]. Svetlana Yashina and David Gilichinsky of the Russian Academy of Sciences will publish their findings in the journal PNAS shortly. This could be a landmark finding in paleobotany. The Siberian permafrost could have a pool of ancient genetic life, which could be preserved and hypothetically revived. This is by far the oldest plant by far that has ever been grown from ancient tissue. The previous record was grown from a 2,000 year old date palm seeds gathered in the Masada fortress, near the Dead Sea in Israel. 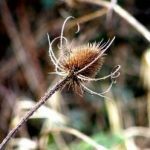 Radiocarbon dating has confirmed that the seeds date from 31,800 years ago. The discovery of 70 squirrel hibernation burrows along the bank of the lower Kolyma river, in northeast Siberia, led to thousands of seed samples from various plants. The burrows were found at a depth of 20 to 40 meters, which contained remains of large mammals such as mammoths. Scientists were able to regrow new specimens from old plant material because the burrows were quickly covered with ice, and have remained continually frozen ever since, which prevented any permafrost degradation. Unfortunately, Glichinsky died of a heart attack last Saturday. 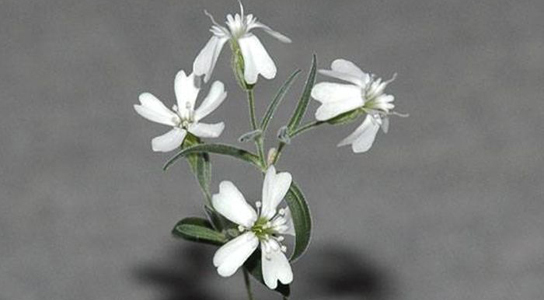 Be the first to comment on "Pleistocene-Era Plant Revived from Siberian Permafrost"